If you need a central heating engineer or emergency plumber in North West Sydney, North West Plumbing can provide an efficient timely service. Our gas plumbers and emergency plumbers can be at your door, usually within the hour, day or night, 365 days a year. Whether it’s a hot water breakdown, leaking pipe, burst water cylinder or seized mains stopcock, we can dispatch a gas plumber or emergency plumber within minutes to make your property warm and dry. Our emergency plumbing services are always available because we understand that plumbing issues are urgent and require prompt action. When an unexpected home emergency arises it can be inconvenient and stressful. We’ve all experienced our house or work premises letting us down at the worst possible moment; the hot water breaks in the middle of winter or a burst water cylinder floods the floor. 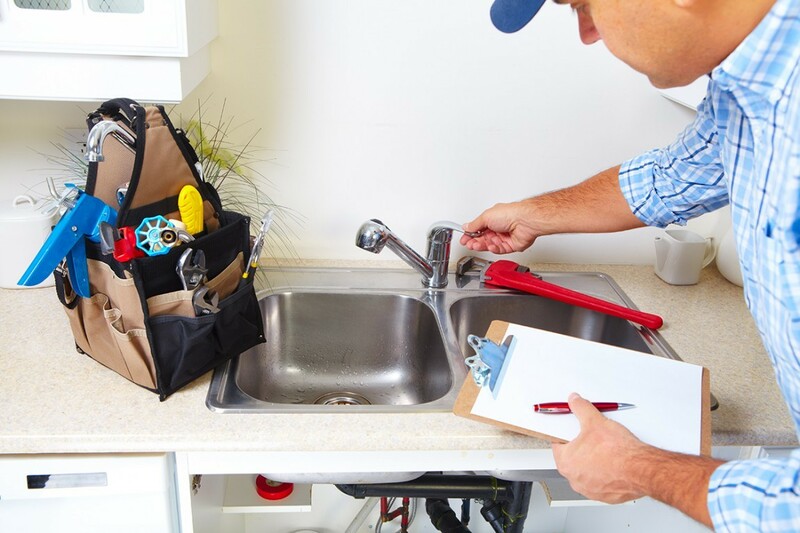 North West Plumbing understand the importance of fast and accurate emergency plumbing repair service and aim to get an emergency plumber to you within the hour. Our emergency plumbers in North West Sydney can get to you day or night, 365 days of the year while our friendly and helpful call centre staff will answer your calls 24/7 and offer you damage minimising advice as they book you in. North West Plumbing have you in mind, and both our call centre staff and plumbers are trained to high standards to offer you the best possible service. All our plumbers are reliable and trustworthy as well as vastly experienced to fix a number of problems. Our emergency plumbers will aim to fix the issue as fast as possible to let you get on with your day. 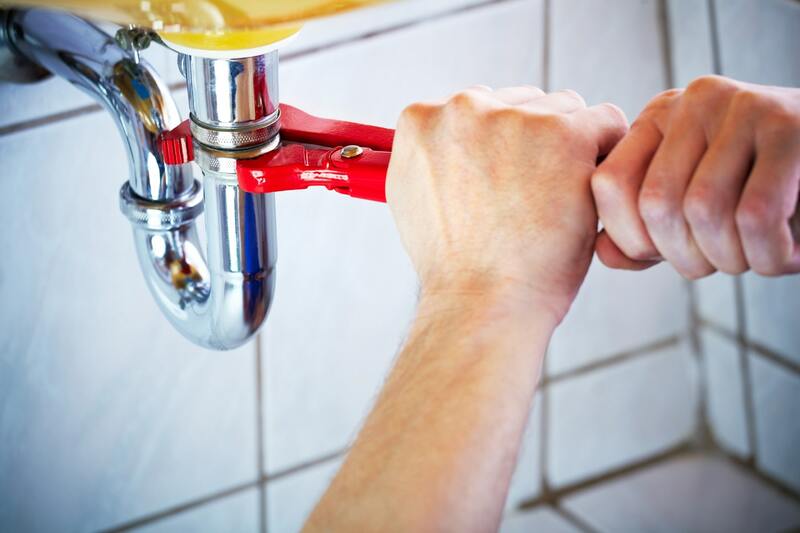 Once the immediate problem is diagnosed and solved, if any follow up work is required our plumbers will happily provide a fixed price for further work or an estimate of how long the work will take to complete at an hourly rate.